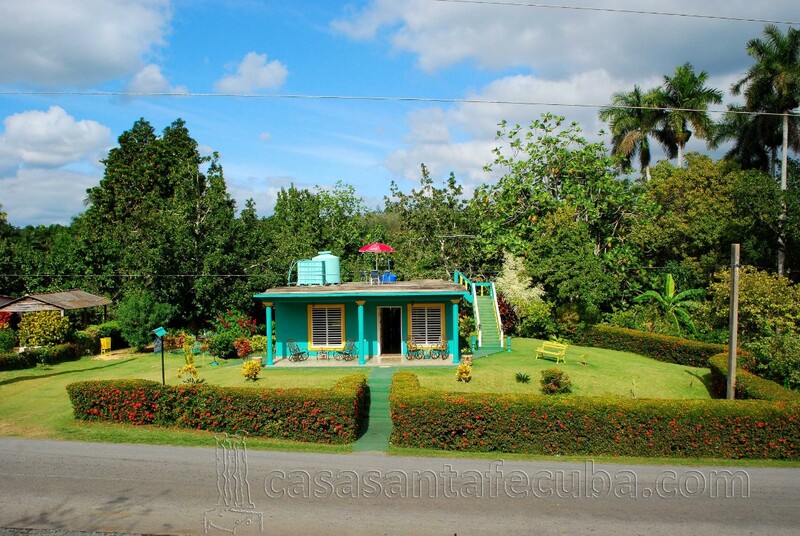 We facilitate you to book Accommodations in Cuba directly with the property owners. At the moment we cooperate with 83 Houses in Cuba. Our on-line Reservation System allows you to see the availability in all our houses. All Calendars are up to date. Therefore Bookings are automatically confirmed, no communication about availibility required. Our Houses are listed in TripAdvisor and Google Maps and have excellent reviews. We also list our Houses via Booking.com and Expedia. Please contact us for urgent reasons only. If you book one of our accommodation, you will immediately get an email address to the homeowner who is willing to answer all your questions. Thank you for your understanding.